In most research and applications, the use of interactive whiteboards have the potential to enrich classroom practices. Thoughtful application of this technology into learning and teaching is essential. In the ASCD article "Teaching with Interactive Whiteboards", author Robert J. Marzano writes that whiteboards can be more effectively used when teachers think about how they will organize information, group meaningful segments, integrate visuals strategically, ask questions, and focus on clear and essential content to avoid distractions in the presentation. Two main types of interactive whiteboards can be found in the Ontario educational landscape - Smartboards and Promethean. The challenge, as with any technology in the classroom, is engaging student use with the tools, not just in the hands of the teacher. What makes an interactive whiteboard (Smart board) easy to use? Taking this tool for a test drive - practice and play for learning. 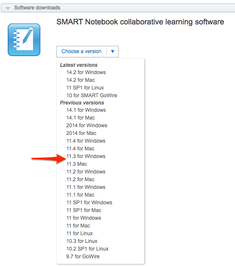 If you are new to Smart technologies, the Notebook software used to engage with the Smart Board is licensed for teachers in Ontario. DOWNLOAD from HERE. 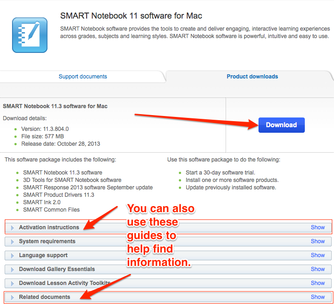 The user access code will be provided to you once you have downloaded the software from the Smart Technologies website. 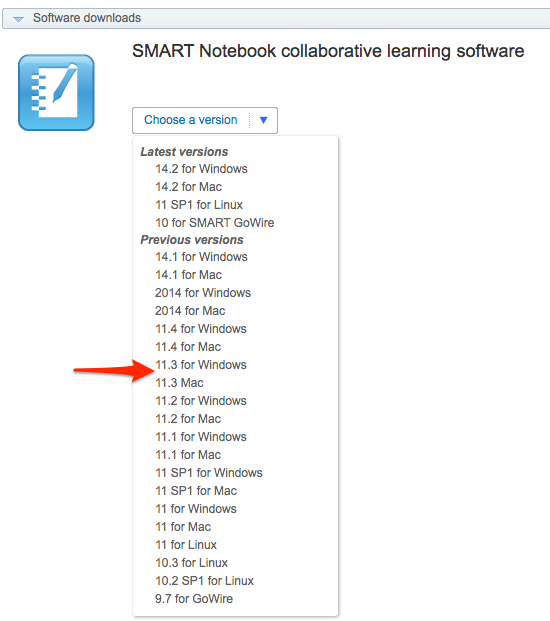 Take time to create and/or access a notebook file to support a lesson you are planning or will plan as part of your coursework during this term.